From the creators of timeless animation classics and contemporary favorites come another movie that will chill you to the bones. 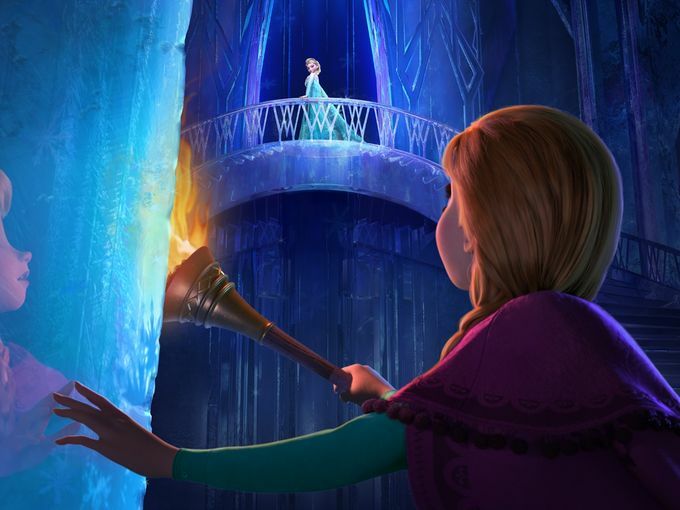 Following the success of Wreck-It Ralph, Tangled and The Princess and the Frog, Walt Disney Animation Studios showcases it's 53rd feature-length animated offering entitled Frozen. 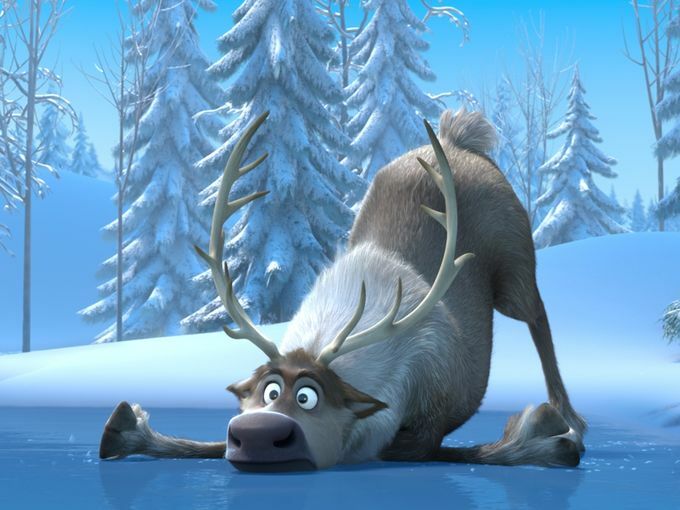 The movie is directed by Chris Buck, known for Tarzan and Surf's Up, and Jennifer Lee, who penned Wreck-It Ralph, and will be released in regular formats, as well as in Disney Digital 3D. 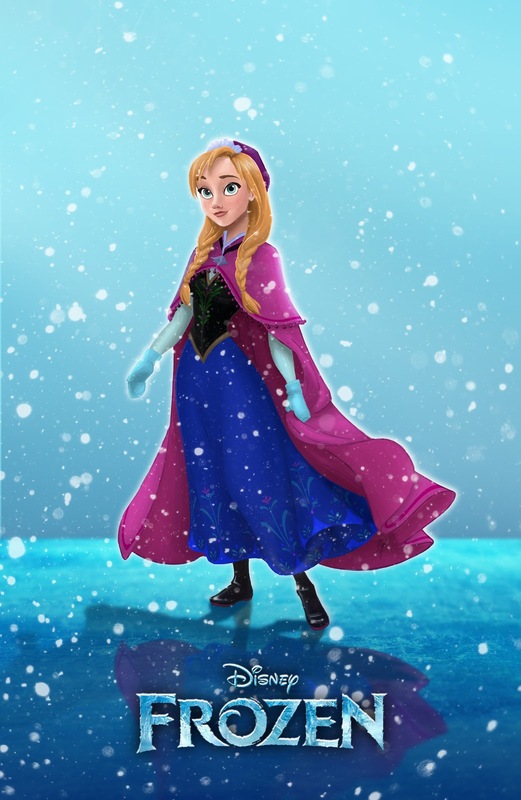 Kristen Bell stars are the heroine of the movie, Anna, who must travel some dangerous roads to save the fate of her Kingdom. 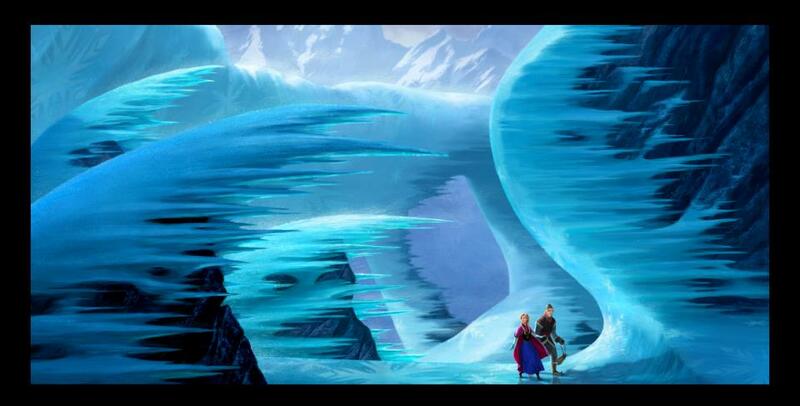 From Weather.com: "In celebration of the first day of summer and temperatures heating up across the country, get cool and check out this exclusive sneak peek of Frozen, a new movie from Disney." 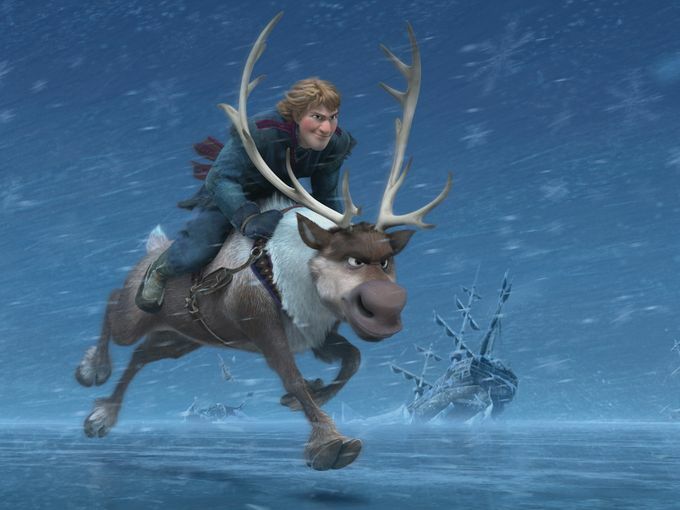 In “Frozen,” Anna (voice of Kristen Bell), a fearless optimist, teams up with extreme mountain man Kristoff and his sidekick reindeer Sven in an epic journey, encountering mystical trolls, a funny snowman named Olaf, Everest-like extremes and magic at every turn in a race to find Anna’s sister Elsa (voice of Idina Menzel), the Snow Queen, and save their kingdom from eternal winter. 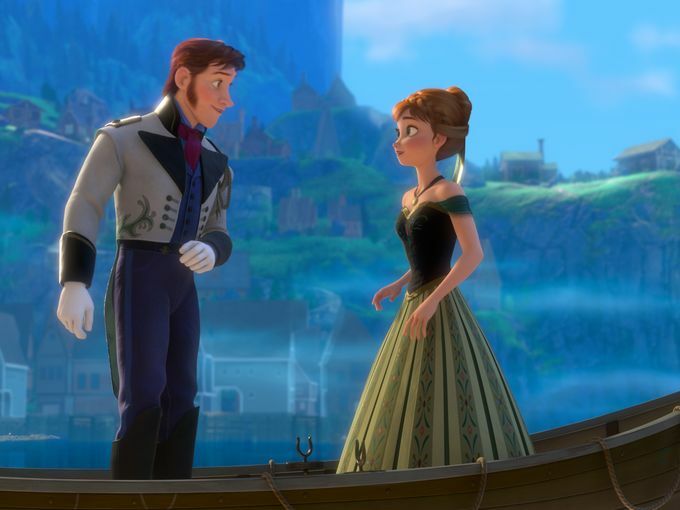 And to make this trailer debut even more sweeter, 5 new stills from the movie has also been released, along with a few concept arts that you might have seen before. 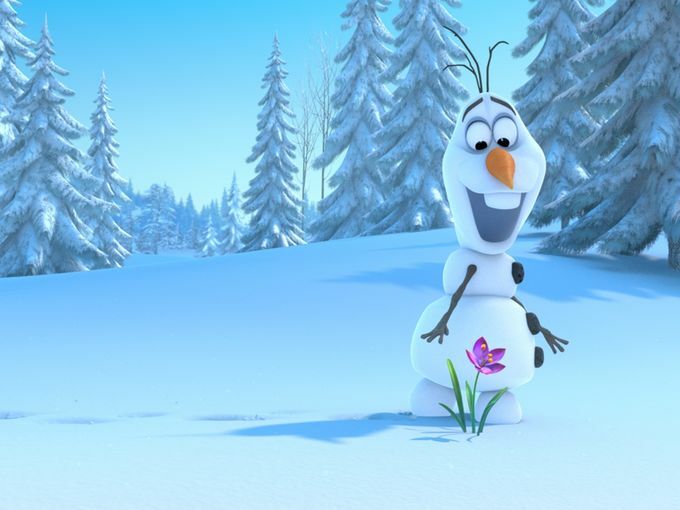 Walt Disney Animation Studios' Frozen hits cinemas on November 27, 2013.